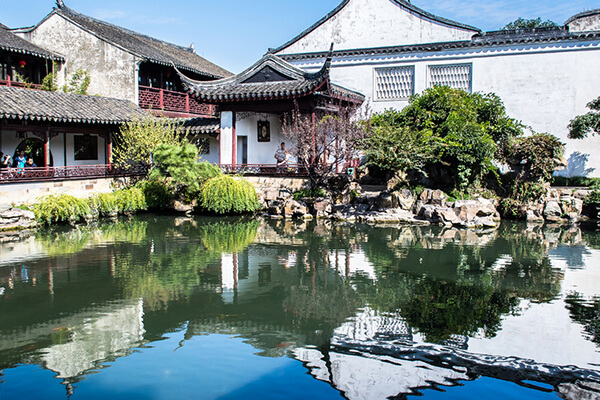 Situated on the southeastern corner of the Old City of Suzhou, This garden and dwelling quater demonstrates Chinese garden designers’ adept skills for synthesizing art, nature, and architecture to create equistine and unique metaphysical masterpieces. 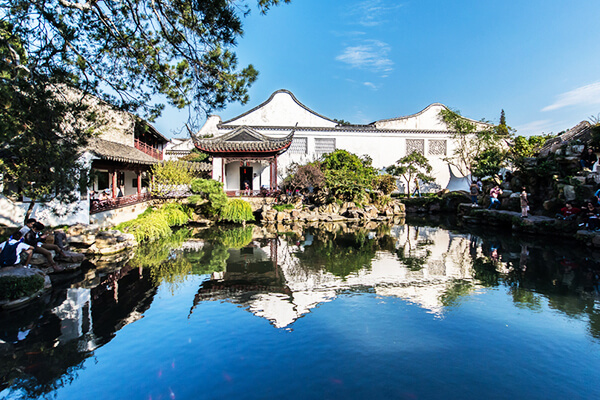 The eastern part consist of residential quarters whilst the central part is the main garden and the western part is the inner garden,displaying the typical characteristics of the official residences of the Qing Dynasty. Various buildings are found around a pond in the center of the garden. Despite its tiny size,it resembles a water-bound land featuring beautiful flowers, tall trees and changeable scenery. It is a land of peace, away from the noise of the busy city.In December 1997,it was included in the World Cultural Heritage List by the UNESCO.